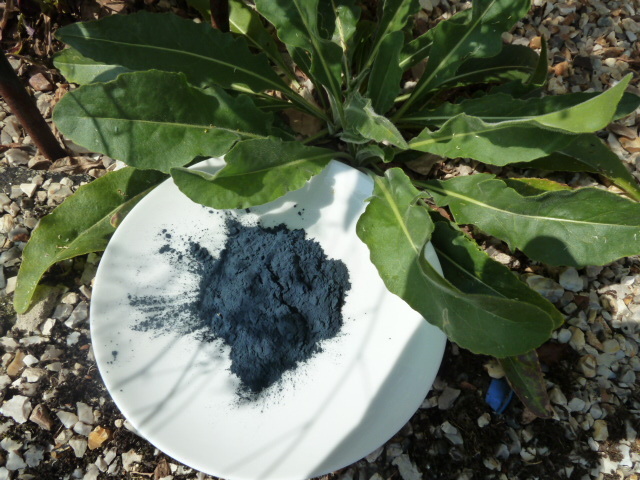 Specialist woad growers, woad indigo pigment producers, woad dyers and luxurious woad-dyed textile retailers in the UK. 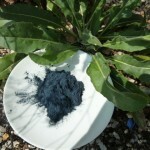 Virtually the only natural blue dye throughout history has been indigo and its source in Europe was woad. 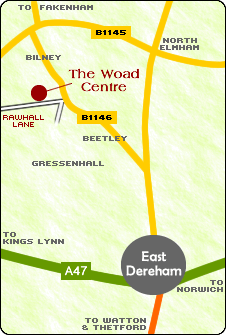 The Woad Centre is the only commercial woad production centre in Britain and is based in Norfolk. 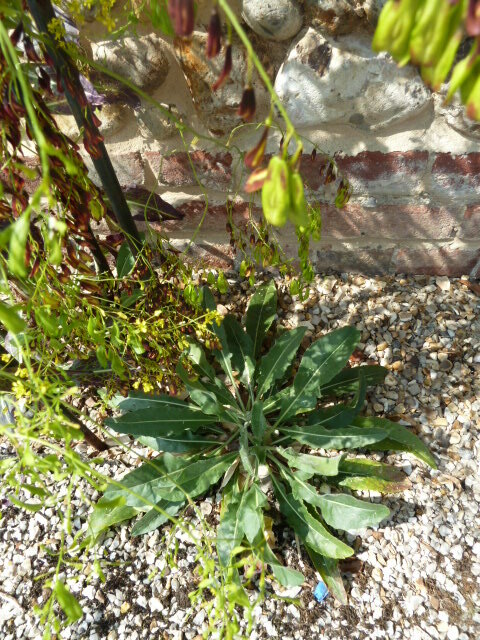 Ian and Bernadette Howard are the people behind the business, Ian having diversified from regular arable farming into pigment production from plants, specialising in woad and weld. 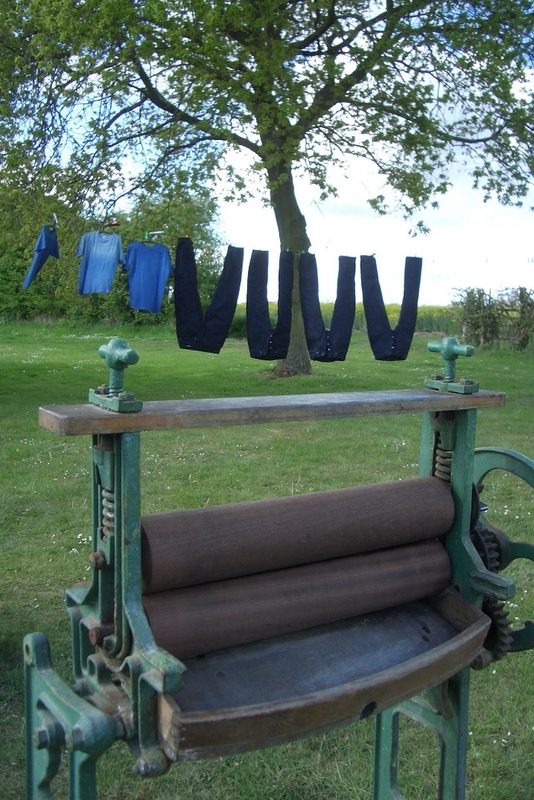 They have worked since 2004 in developing a range of textiles and toiletries incorporating woad, working closely with crafts specialists in the production of the final products. 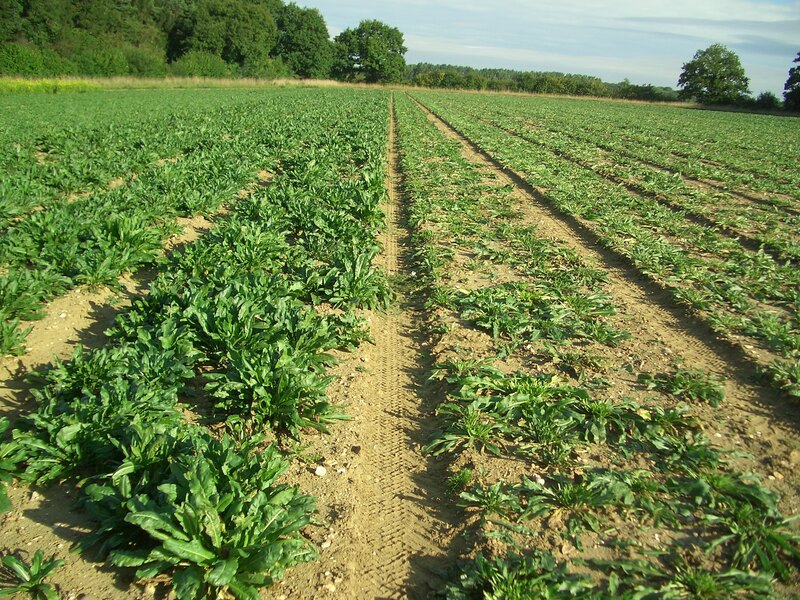 Their criteria in putting together the textile range was in the use of high quality, natural fibre and skilled craftsmanship to complement their pure plant pigment. 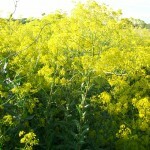 The resulting homewares, clothing and accessories were superior in quality whilst contemporary in nature. 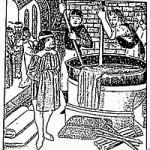 Many items were dyed on site and others commissioned to be made with woad dyed yarn. 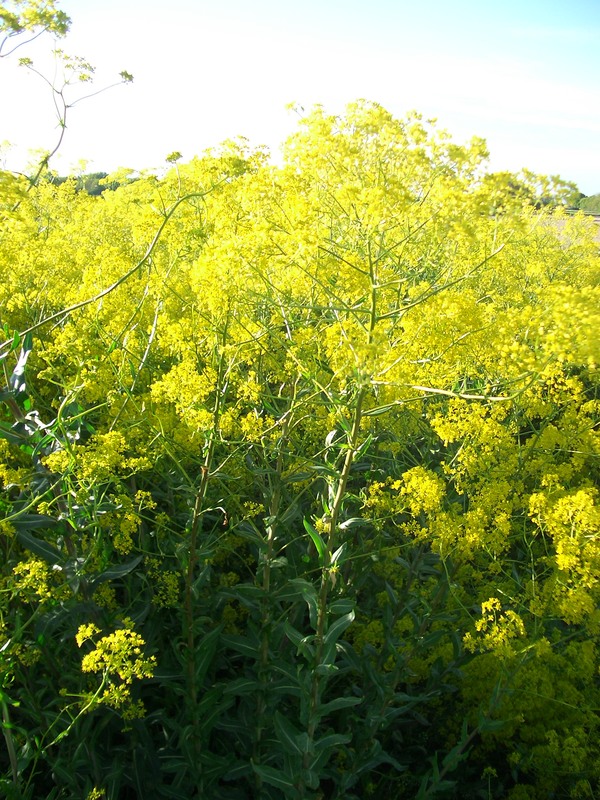 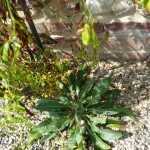 A range of toiletries was developed using oil extracted from woad seed. 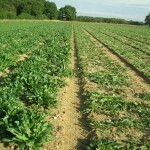 Ian continues to give talks, lectures and demonstrations as well as consultancy work. 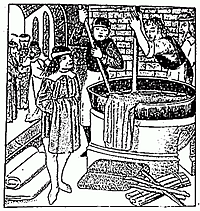 Details are available upon request. 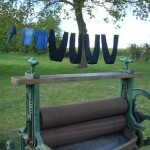 Our woad dyes scarves are available from Jarrold’s shop within The Forum, Norwich, but not the main store.